Meet Hambone, the brother of HAM, the famous pioneer chimp to first rocket into the great unknown, space. 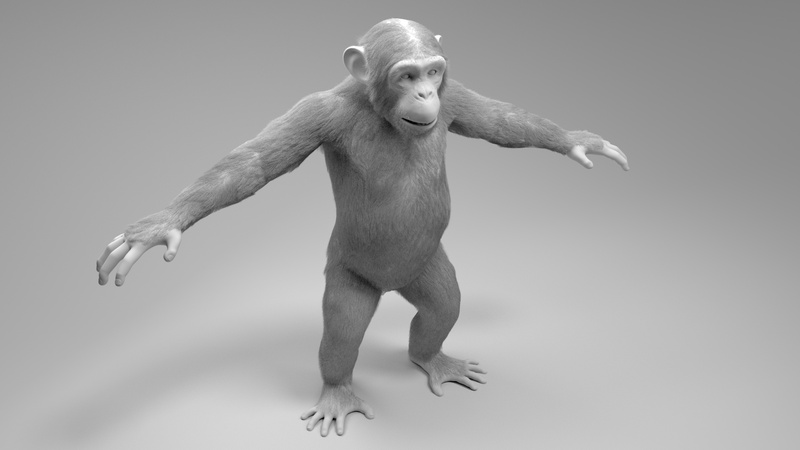 Hambone on the other hand, is the first fully in-house ape to grace the outer reaches of Deep Sky Studios. 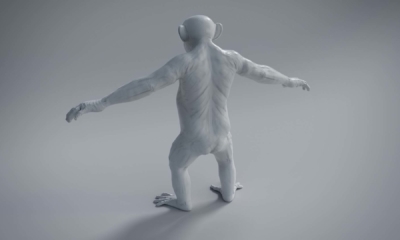 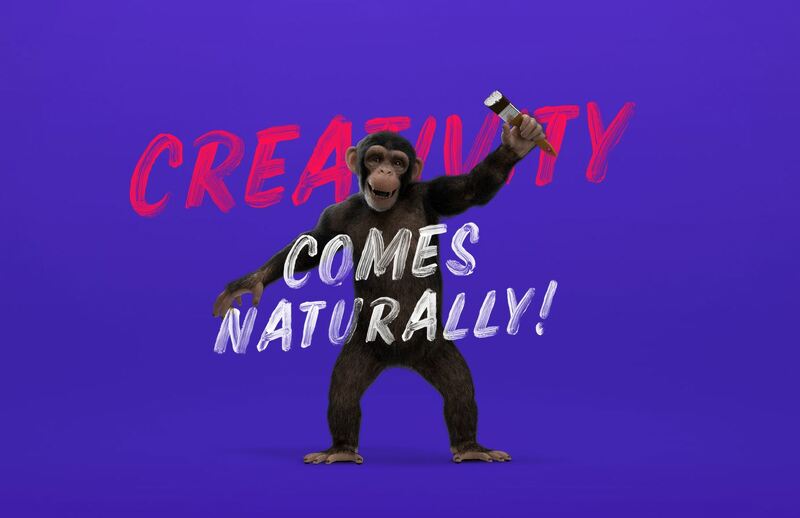 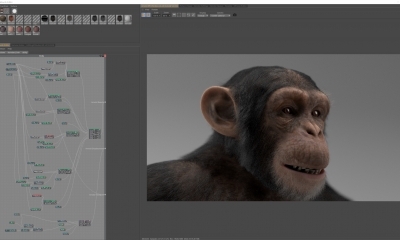 By combining Mayas animation power and C4Ds amazing quality, we have created a high-fidelity chimp suited for any live action project. 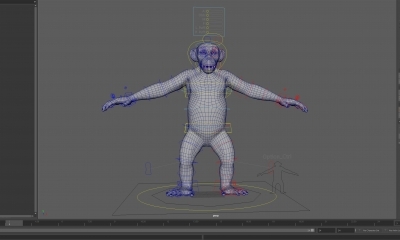 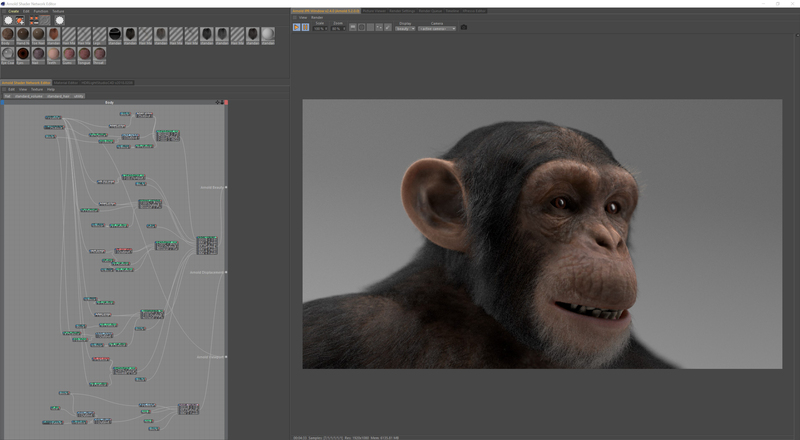 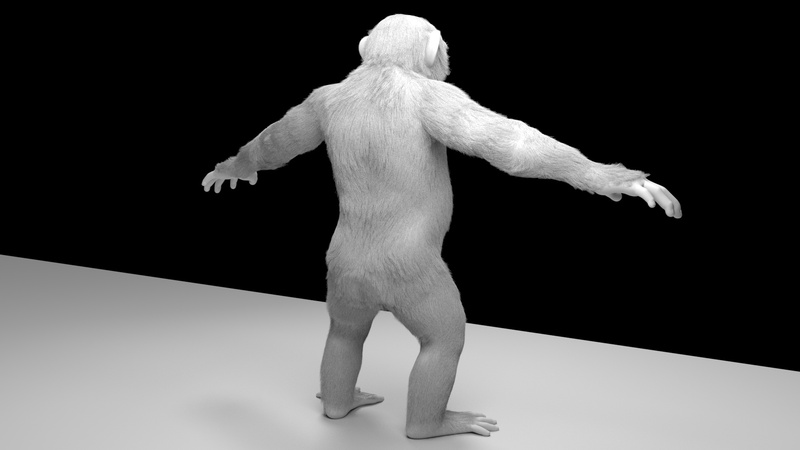 Understanding that there is a high demand for a cinematic quality chimpanzee, we at Deep Sky decided to model, texture, rig and simulate dynamic hair onto our very own great ape. 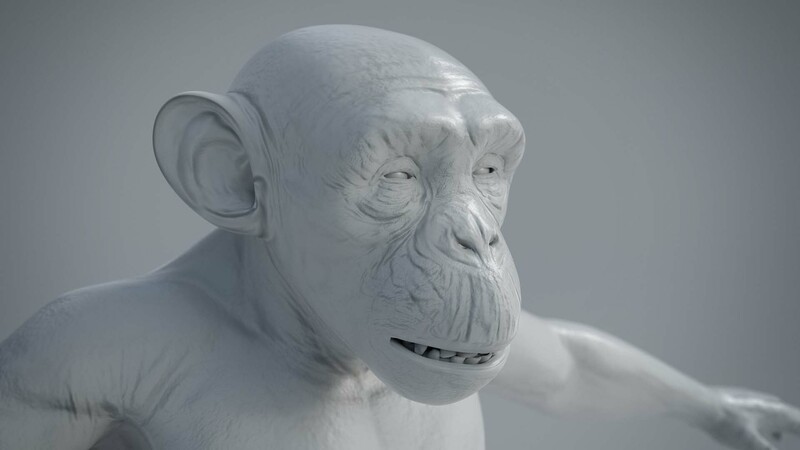 Produced in-house over a period of several months we created an anatomically correct chimp that has melted the hearts of vfx producers with every simulated chimp kiss. 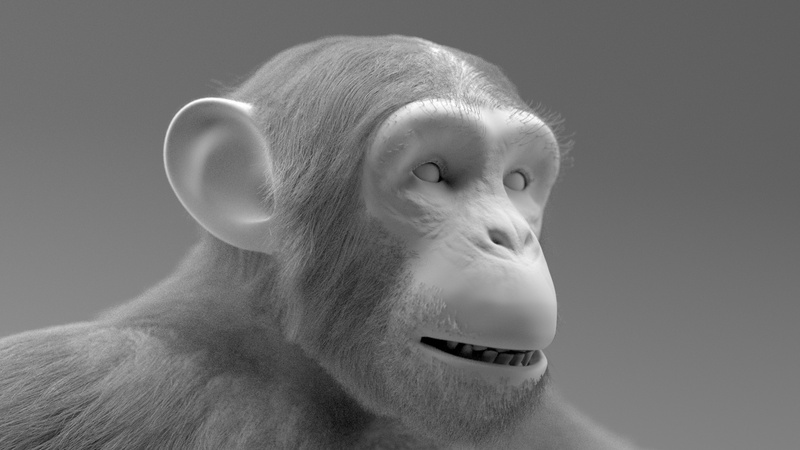 Hambone comes with an Arnold (film industry render engine) shader network of nodes that produce the realism required for cinema. Whether swinging across the trees with Tarzan, selling cars, or blasting off into space, Hambone will be there to get the perfect shot. 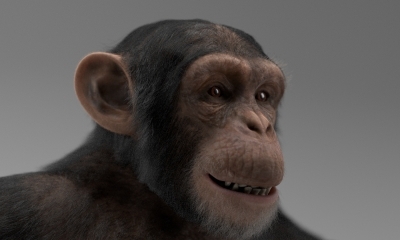 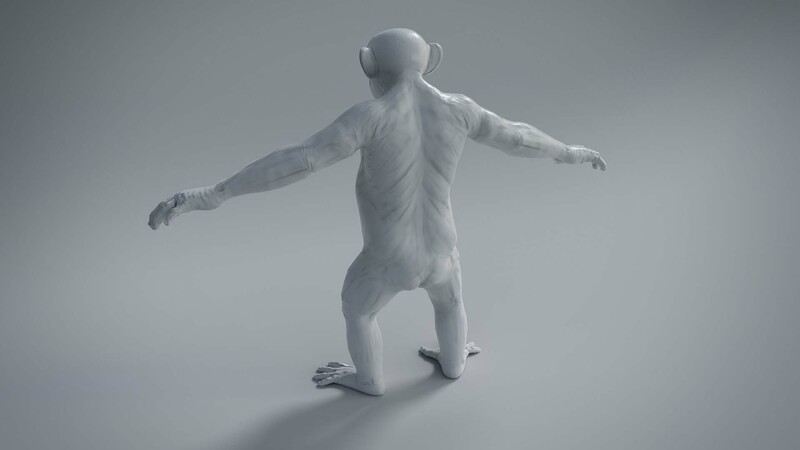 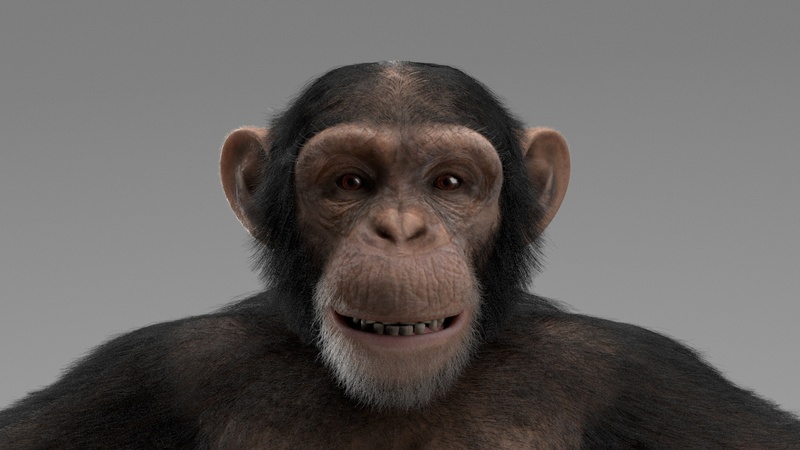 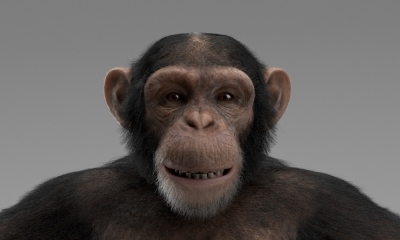 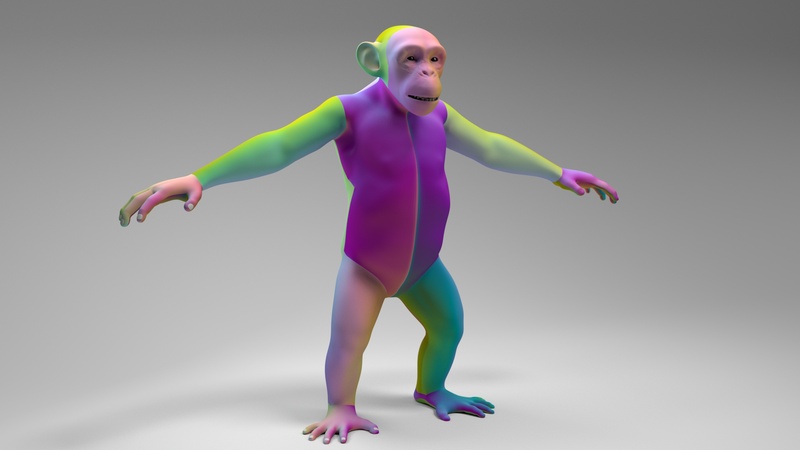 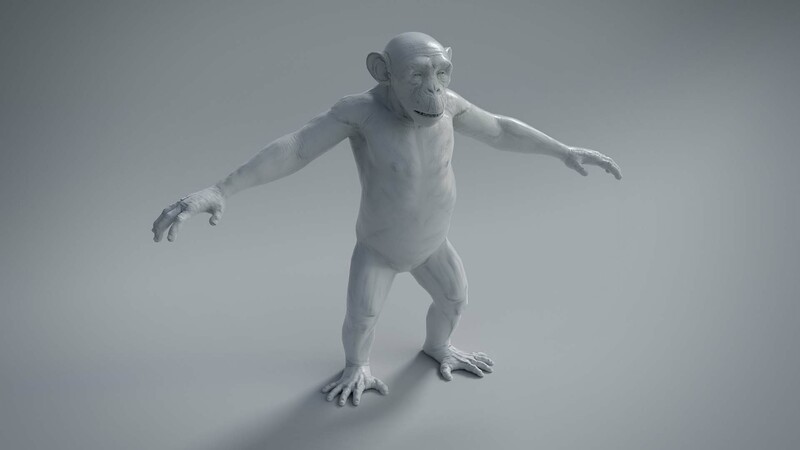 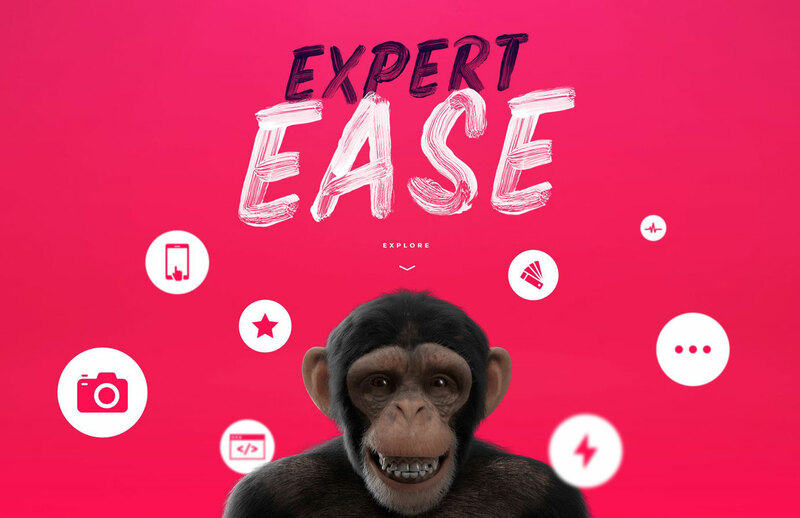 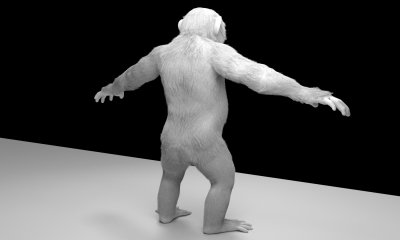 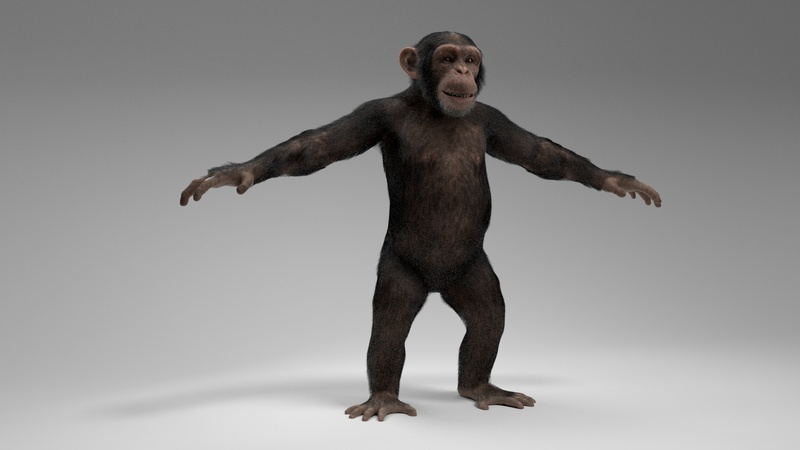 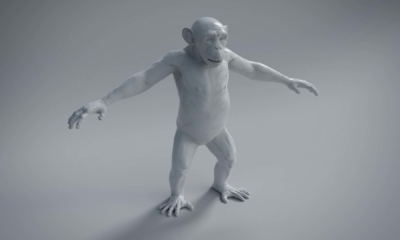 Interested in utilizing our CGI chimp in your project? 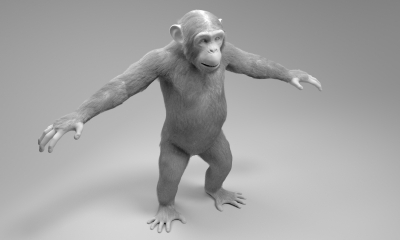 Contact us for a cost quote and licensing options.